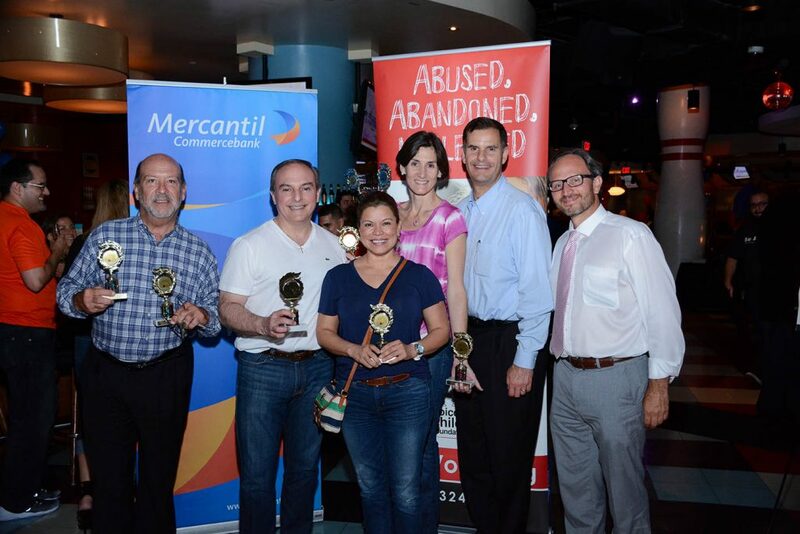 Now in its sixth year, the Strike Out Child Abuse Bowling Tournament continues to thrive as one of Voices For Children’s most fun and successful events. 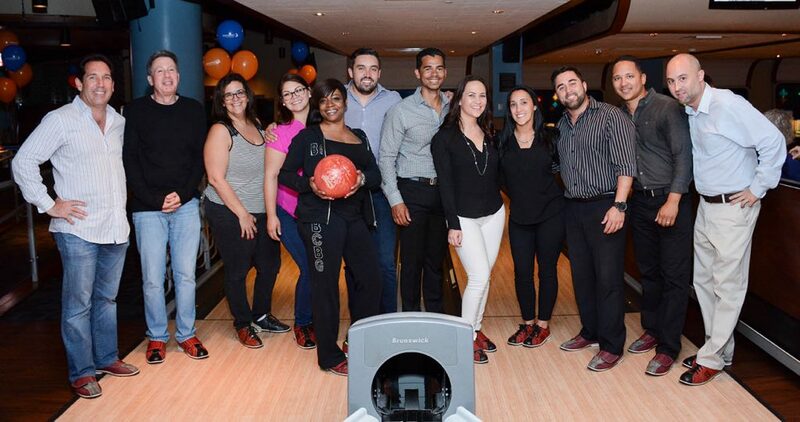 Approximately 300 attendees gathered at Splitsville Luxury Lanes and Dinner Lounge at the Shops at Sunset Place in South Miami to compete and raise money for the organization. In between games, team members had the opportunity to mingle and snack on appetizers and pizza, as well as cocktails. 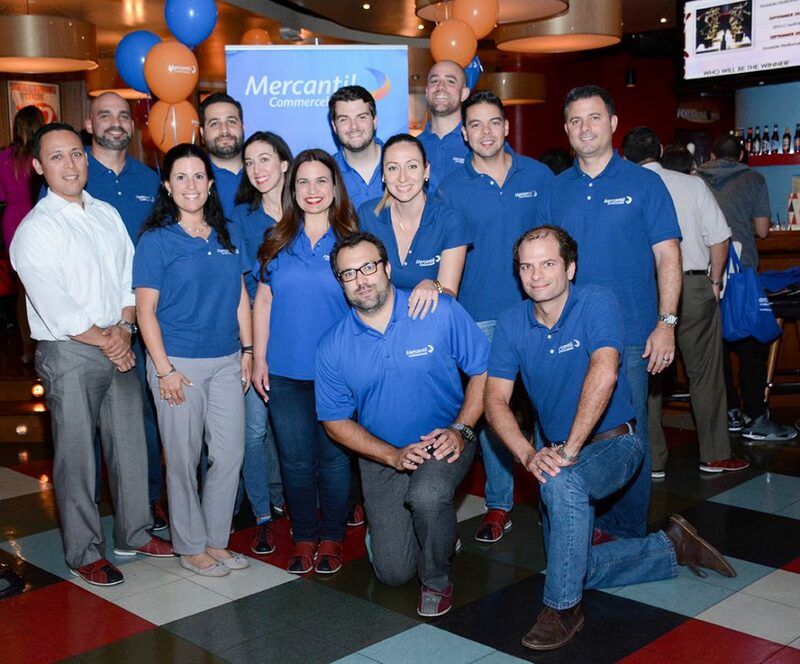 It was an exciting game for all who participated, especially for presenting sponsor Mercantil Commerce Bank, who came in first place. The Seaside National Bank & Trust team came in second place. Since the tournament helped raise $18,000 for Voices For Children, everyone was a winner, especially our community’s foster children. To learn more about how you can participate in the next bowling tournament or other fundraising opportunities with Voices For Children, visit beavoice.org. To view more event pictures click here.